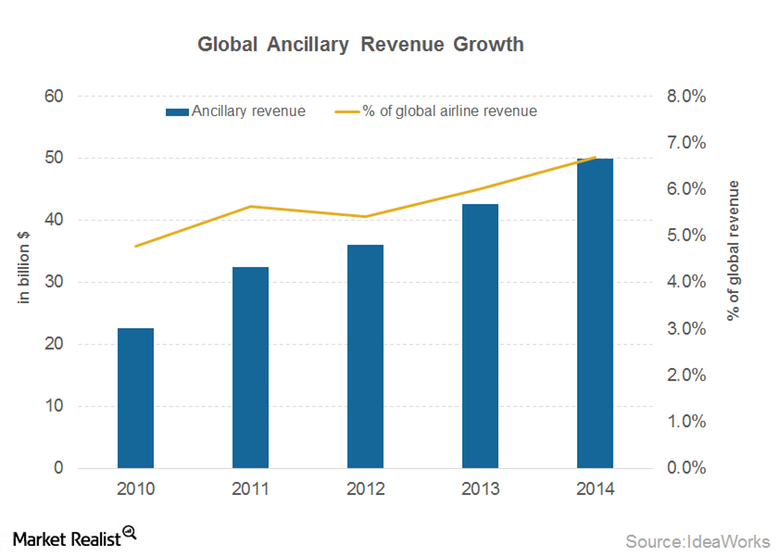 The trend in airline ancillary sales is increasing. In fact, it’s not a “trend” anymore. It’s a standard. Ancillaries are part of the air travel vernacular as evidenced by the latest numbers in the IdeaWorks annual air ancillary report. Air ancillary revenues continue to grow at double digit rates year over year. Their adoption throughout the industry isn’t surprising. Consumers are more informed and demanding than ever, and they expect flexibility and personalization during their travel experience. People have different preferences when traveling. Some travelers are extremely price conscious and want to get from point A to B for the lowest possible fare. Other travelers want to get from point A to B in the fastest time and are willing to pay a premium for speed and priority placement. Still others focus on luxury and having the most enjoyable travel experience. Airline merchandising strategies have made it possible for each of these travelers to get the experience they want. Airlines’ focus on giving travelers the ability to pay for what they value — and not pay for things they don’t — marked the beginning of the business model. Merchandising concepts (bundling and unbundling of products) are prevalent in many industries. Think about your latest experience at a fast food restaurant. Odds are you saw a menu with several value meals that bundled an entrée, side item and drink with a single a price. Customers still have the ability to order à la carte items, but the value meal concept takes away the complexity of the ordering process and leaves customers with a satisfying experience. Another analogy is the way many cellular plans work: you can pick between packages of data, minutes, texts, tethering services, additional lines, etc. to customize the package that fits your needs. 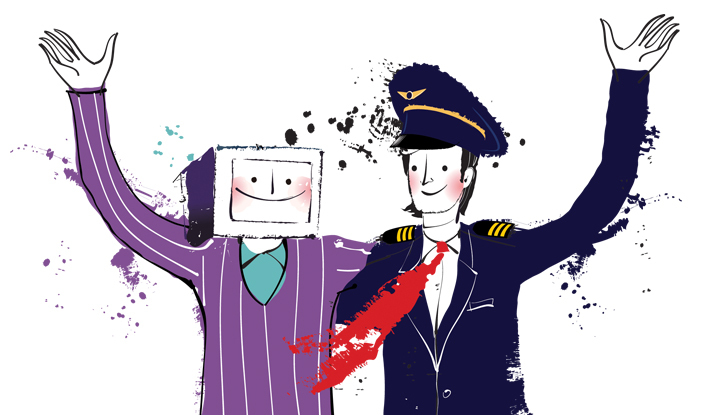 By adding ancillaries and branded fares, airlines can differentiate their product and give travelers the breadth of options they expect as well as the ability to get what they value most during their trip. A strategy that delivers value to the business and consumers will only gain traction — not go away. This is why we continue to invest in solutions that support airlines’ merchandising strategies and enables travel buyers to access this important content. At Sabre, we were the first to offer a branded fares solution in the market. We were also the first to deliver a paid seat solution, long before there were industry standards to support this type of merchandising. 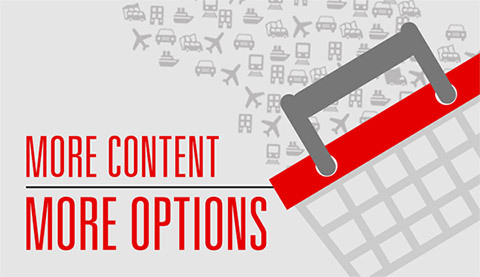 Sabre has a flexible content sourcing platform that allows for airlines to utilize different technologies, like ATPCO OC and IATA NDC, to distribute ancillary content. We recently announced the release of American Airlines paid seats, which is built on NDC standards. And we launched the free Air Extras Assistant, which eliminates barriers for agencies to book air ancillaries for travelers, and makes it faster and easier than ever. How does this business model affect travel agents, both corporate and leisure? Airlines benefit from increased revenue. Travelers get extra benefits, sometimes cheaper when bundled. For agencies, the value looks like a problem at first: it’s easy to focus on the extra time it takes to book ancillaries — not to mention that there isn’t incremental revenue associated with selling them. “If I have to manage this part of my travel experience myself, what is the value of using a travel agency at all? 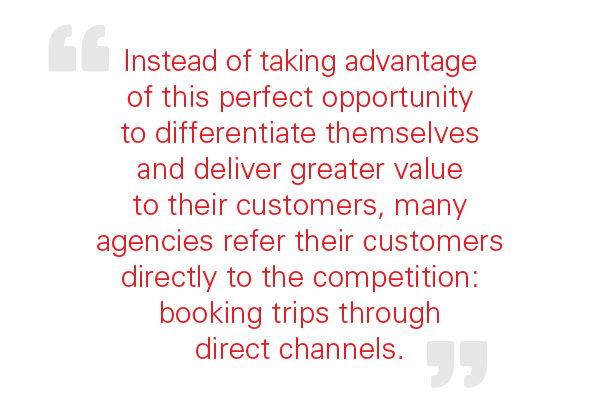 Instead of referring customers to their competition (booking trips through direct channels), this is the perfect opportunity for agencies to differentiate themselves and deliver greater service and value to their customers. I encourage travel agents to keep their focus on the service aspect of the business. After all, this increasing complexity in travel planning creates tremendous opportunities for agencies to differentiate. 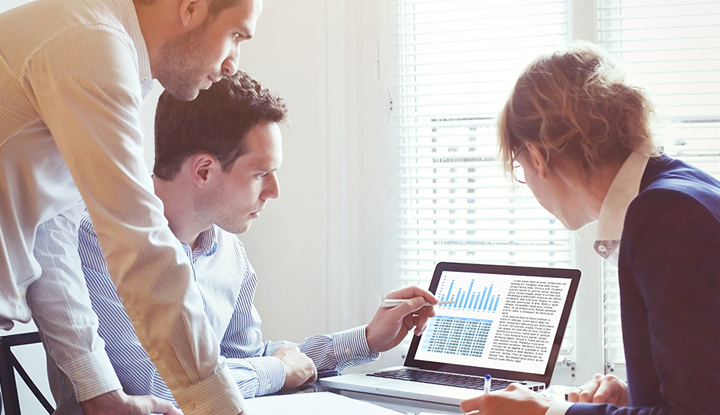 It positions agencies to truly be the experts in travel and strengthens their value proposition to customers by saving them valuable time and money. By eliminating surprises, agents help travelers avoid a negative or frustrating travel experience. 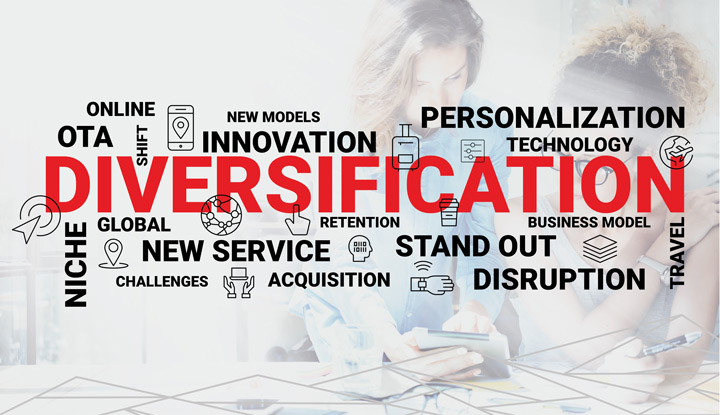 Put simply: the increasing options give agencies a better opportunity to help their clients and demonstrate their expertise. At Sabre, we support travelers by supporting the role of the travel expert. That’s why we make it easy for agents. Easy to know what’s available. Easy to shop for travelers. Easy to customize offers for travelers based on their preferences. Easy to advise. Easy to be the expert. Travel management companies, for example, have a great opportunity to incorporate ancillary products into their offering to ensure corporations have visibility to the expenses associated with the purchase of these products. 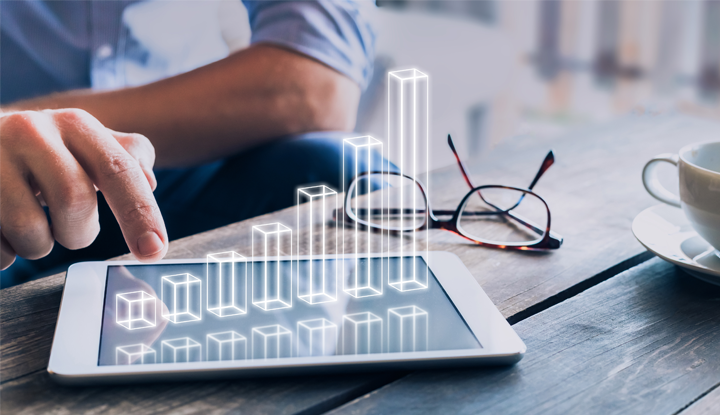 Many of these purchases are happening outside of the managed travel program, and it’s difficult for companies to effectively manage their total travel spend. With increasing complexity comes the need for more powerful tools. Tools that simplify, support, inform, and empower travel agents to be the expert and provide their customers with the breadth of options they desire. In addition to tools, travel agents need content. The best hammer in the world doesn’t do much for you if you don’t have any nails. At the time of this writing, over 100 airlines are selling branded fares and ancillaries in the Sabre Travel Marketplace across 120 markets. And those numbers continue to grow. We are committed to transparency about the merchandising content available in the Sabre system. That’s why we frequently publish the latest content we’ve added. It’s an easy place to see all the updates with the most relevant content featured to you based on your region. It’s also why we’re now releasing our air merchandising content page: so you can see all the ancillary and branded fares information available in the system whether you’re a Sabre-connected agent or just curious what Sabre offers. For more details about how to easily book ancillaries for any airline and be guided through the process, view our Air Extras Assistant. 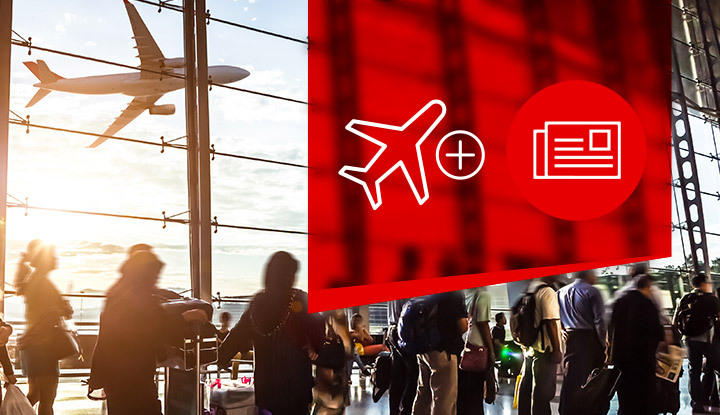 For online travel agencies, make sure you’re using the applicable Sabre APIs. And to see the constantly updated air merchandising content in the Sabre system, including ancillaries and branded fares, head over to the air merchandising content page. Kathy Morgan is the Vice President of Product Management, Strategic Initiatives at Sabre Travel Network. She has worked in the travel industry for over 25 years and held a variety of leadership positions at Sabre in support of the travel agency and supplier communities.